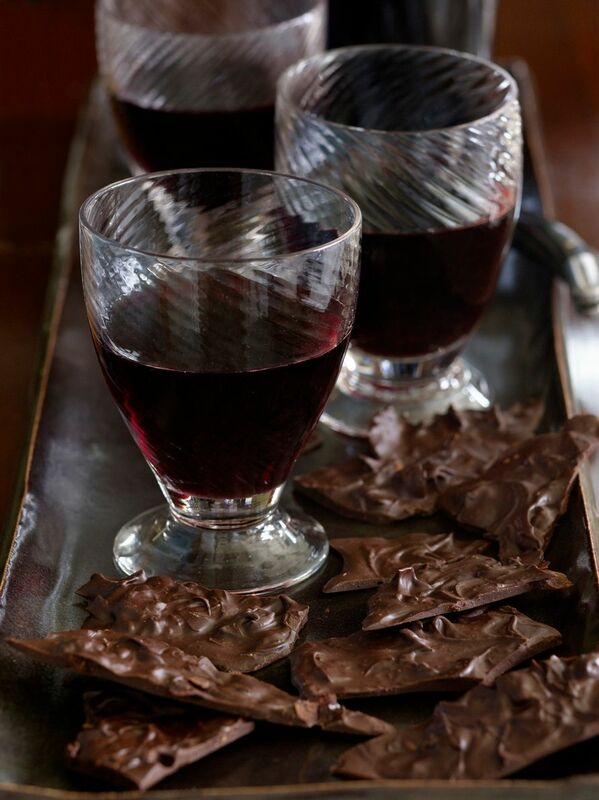 P. Allen Smith's Chili Chocolate would make an excellent host/hostess gift. Or you could just enjoy it yourself with a glass (or two) of good wine. Check out his book: Seasonal Recipes from the Garden for more delicious recipes and photos.